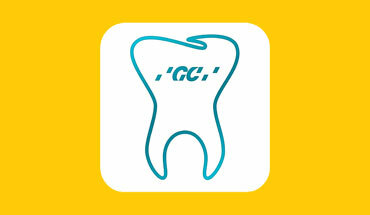 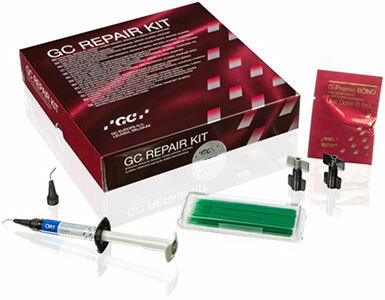 The repair of fractured restorations has become a routine treatment in dental offices. 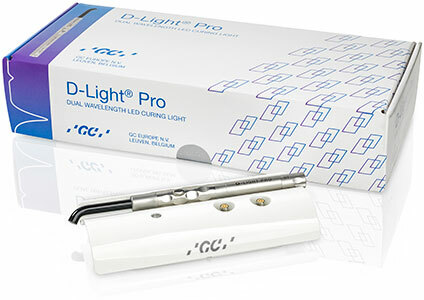 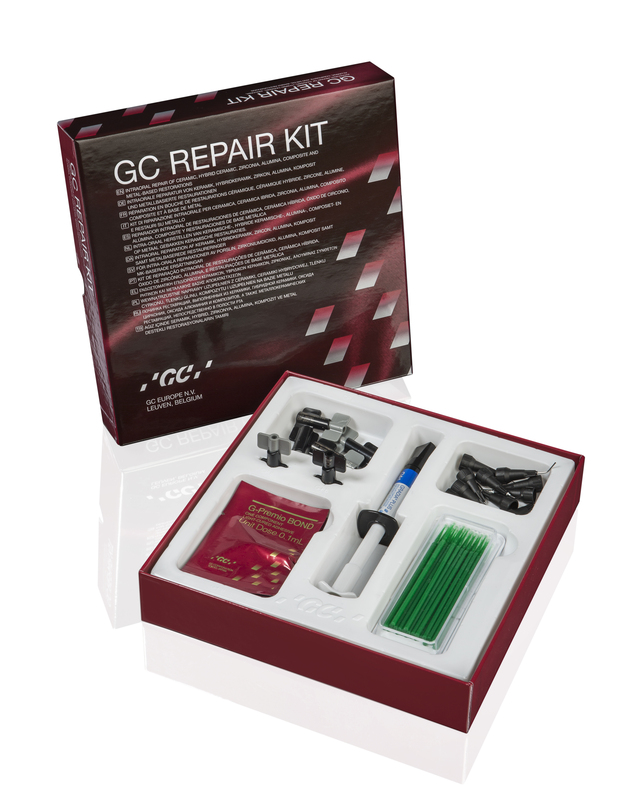 That’s why GC has developed the Repair Kit: an easy-to-use kit designed for the intra-oral repair of glass-ceramic, hybrid ceramic, zirconia, alumina, composite and metal-based restorations. 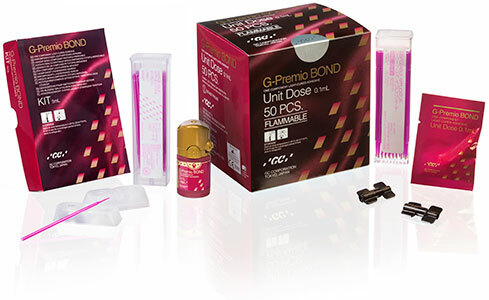 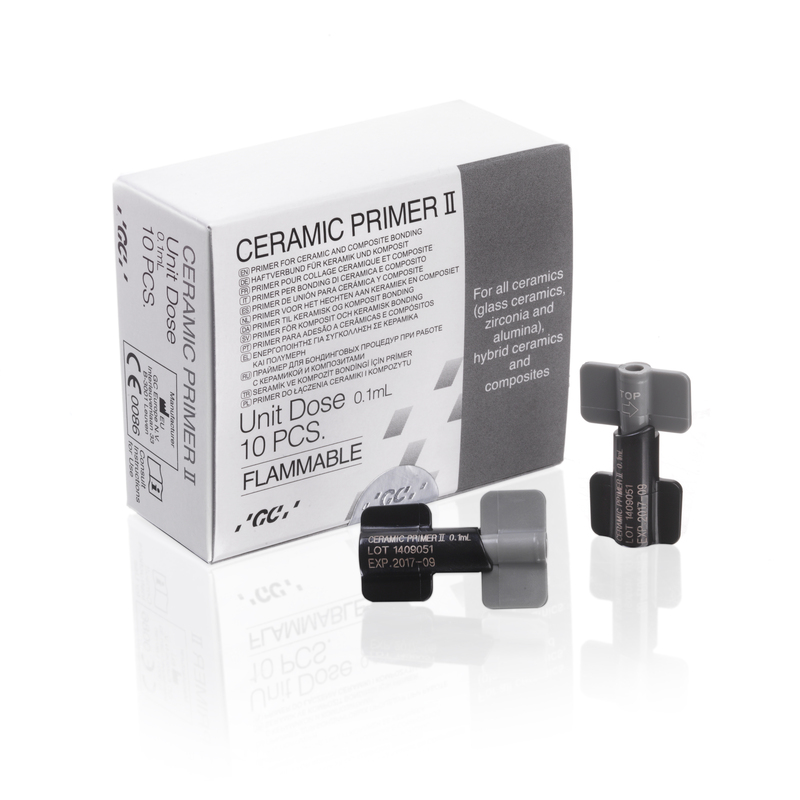 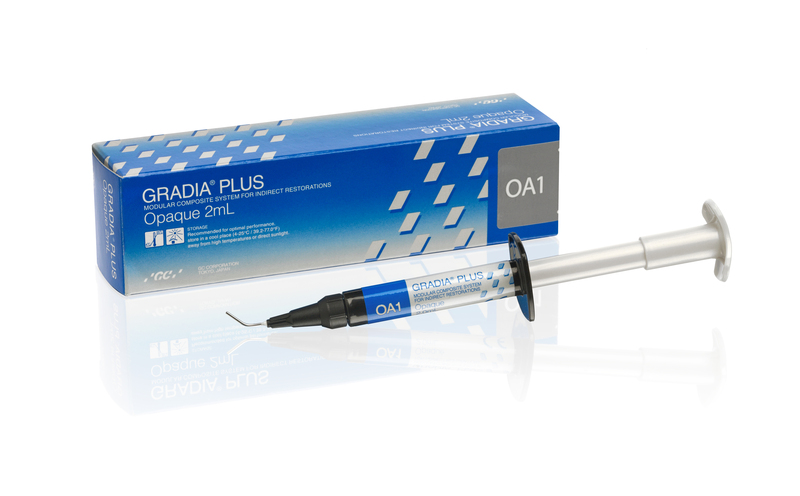 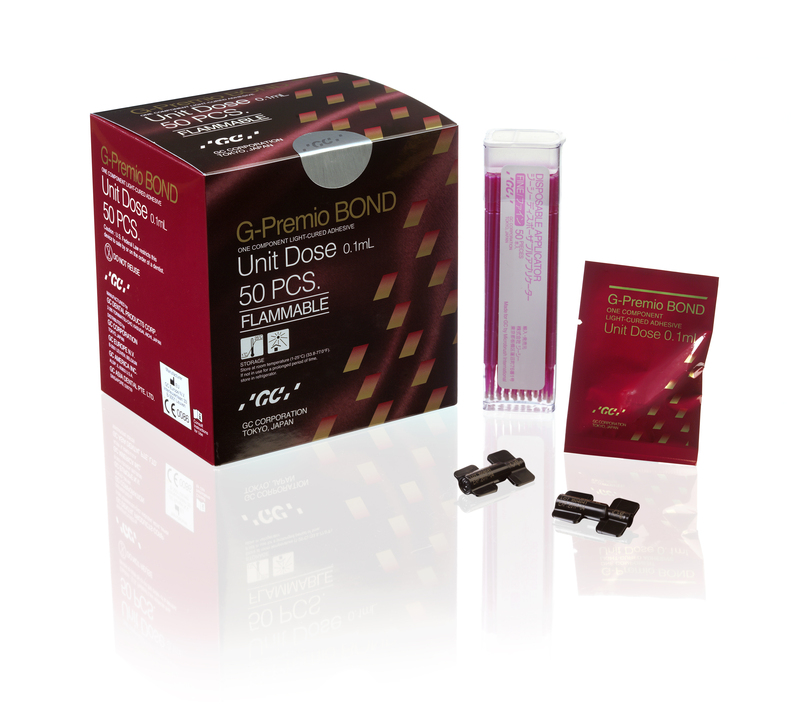 This kit consists of a universal bonding agent (G-Premio BOND), combined with a primer (CERAMIC PRIMER II) and an opaquer (GRADIA PLUS). 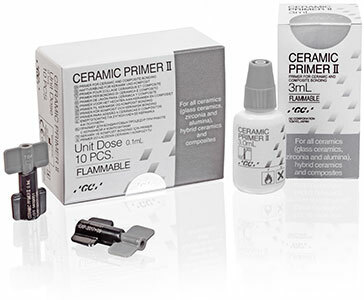 Easy-to-use kit designed for the intra-oral repair of glass-ceramic, hybrid ceramic, zirconia, alumina, composite and metal-based restorations.